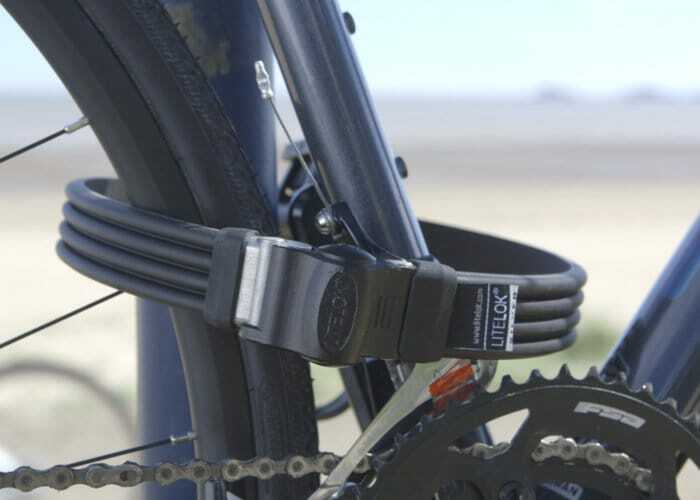 After launching last month via Kickstarter the campaign for the Litelok Silver bicycle lock has raised more than £100,000 thanks to over 1,000 backers. The premium, flexible, easy-to-use, lightweight bicycle lock is manufactured in the United Kingdom from innovative materials that make it almost impossible to cat with bolt croppers. Watch the demonstration video below to learn more about the unique bicycle lock and its construction. 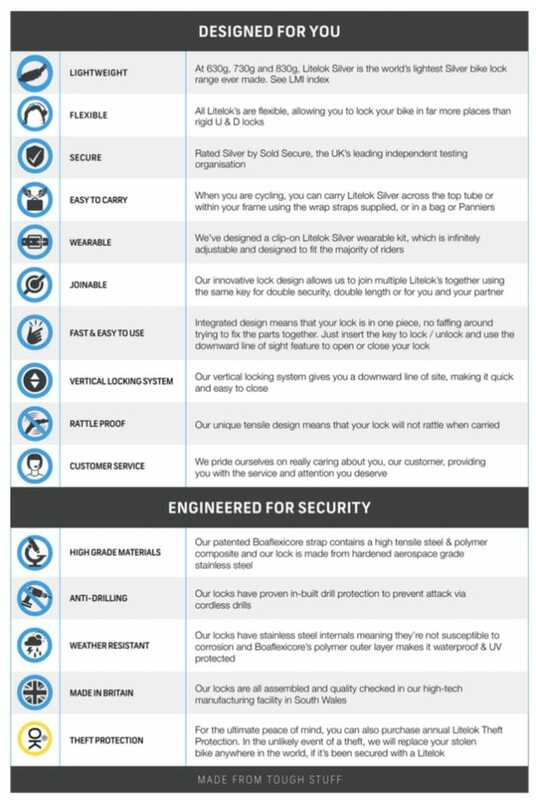 “We have spent a significant amount of time talking to cyclists of all ages and bike experts about silver security standard bike locks. They expressed their frustrations about how many locks on the market are heavy, inflexible, awkward to carry, tricky to use, rattle &/or corrode. This is because they use outdated designs and are mainly imported from factories who use cheap, low grade materials.